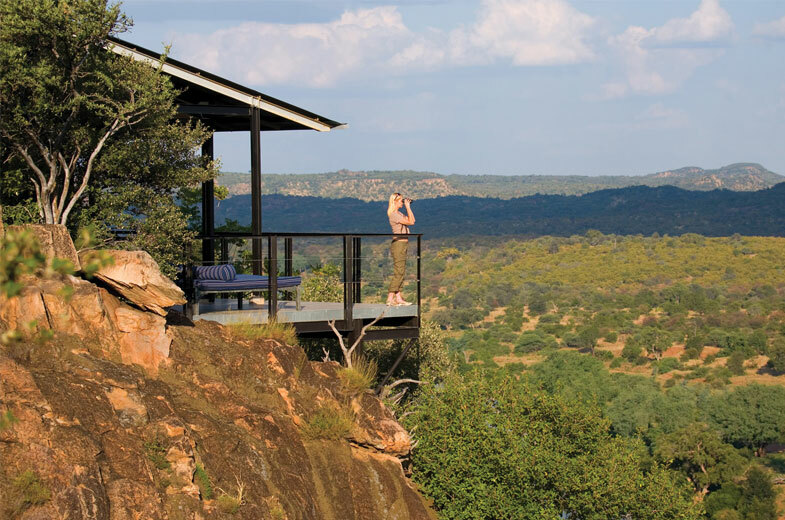 The Outpost lies concealed in the remote, vast wilderness of the Makuleke Contractual Park in the far northern reaches of the Kruger National Park. Exquisitely unique, the lodge is a 12-suite hillside sanctuary making optimal use of space, with state-of the art retractable screens providing uninterrupted views of the beautiful Luvuvhu River Valley. Award-winning bathrooms and outdoor terraces with daybeds are a huge spoil. Pel’s Post is an opulent satellite lodge at The Outpost, accommodating eight guests in four suites and available to families and small groups on a sole-use basis. STAY 4 PAY 3 SPECIAL OFFER 2019: Get your 4th night free when purchasing 3 nights, inclusive of accommodation, meals and safaris. Subject to availability and valid for travel 01 March - 13 December 2019. Accommodation, three meals daily, tea & coffee, two game drives per day, sun-downers and snacks. There are no formal conference facilities, but informal gatherings can be hosted for groups of 24 who book the entire lodge. Equipment will be hired as per request.